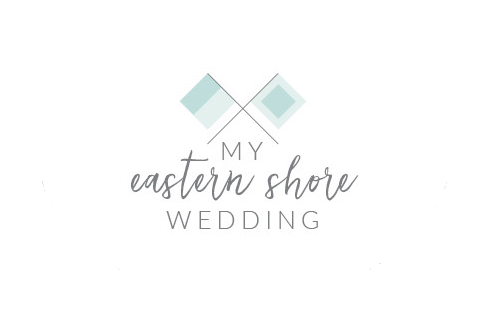 FIND SOME FOR YOUR SPECIAL DAY! 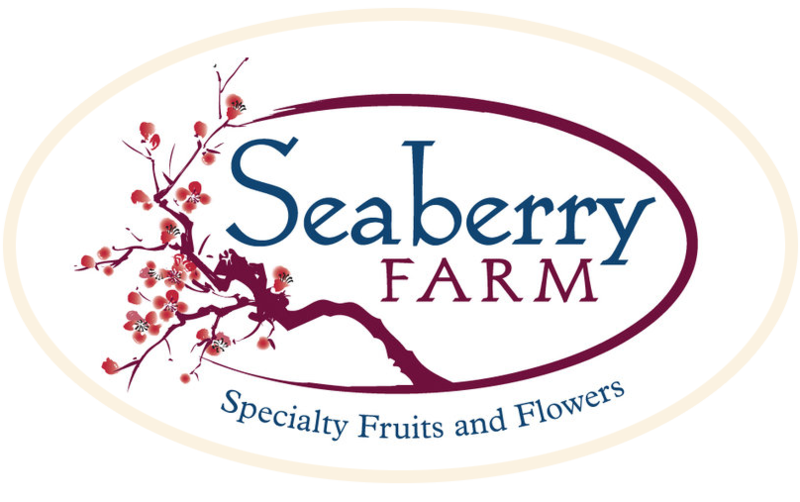 Located in Federalsburg, Maryland, Seaberry Farm is situated in the heart of the Delmarva Peninsula on Maryland’s Eastern Shore. Owned and operated by Drs. 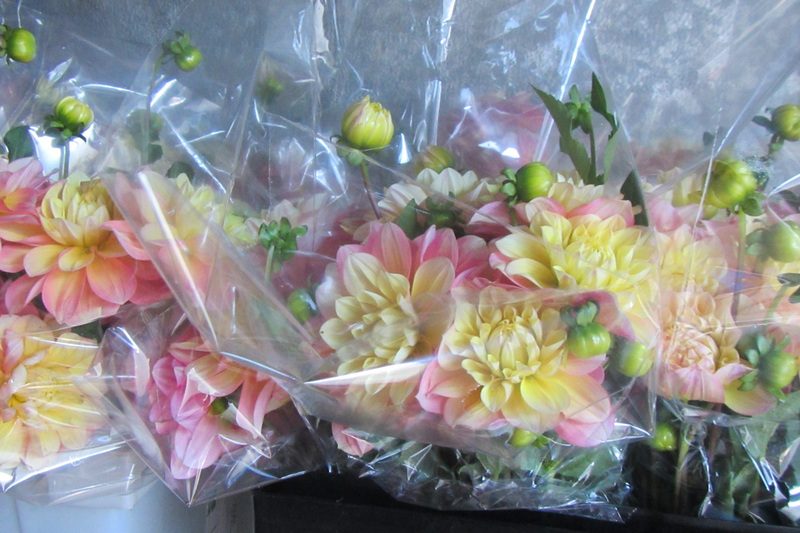 Richard and Wenfei Uva since 2006, Seaberry Farm specializes in specialty horticultural products for wholesale and special events. 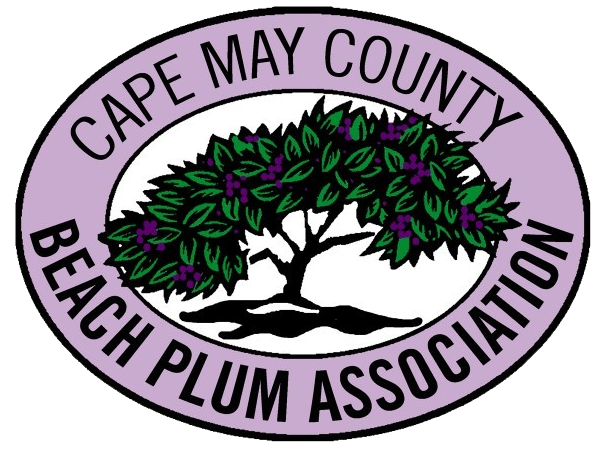 On our 36-acre farm, we grow a large selection of woody cut stems as well as a variety of perennial and annual cut flowers and other specialty fruits, most notably beach plum. 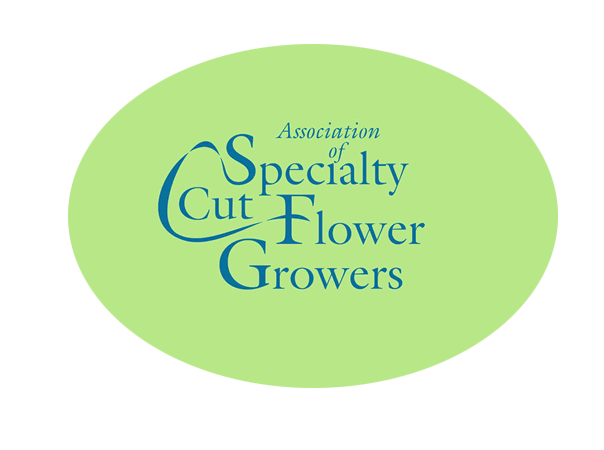 We are one of the largest field cut flower producers in the Mid-Atlantic region and specialize in woody cut stems. 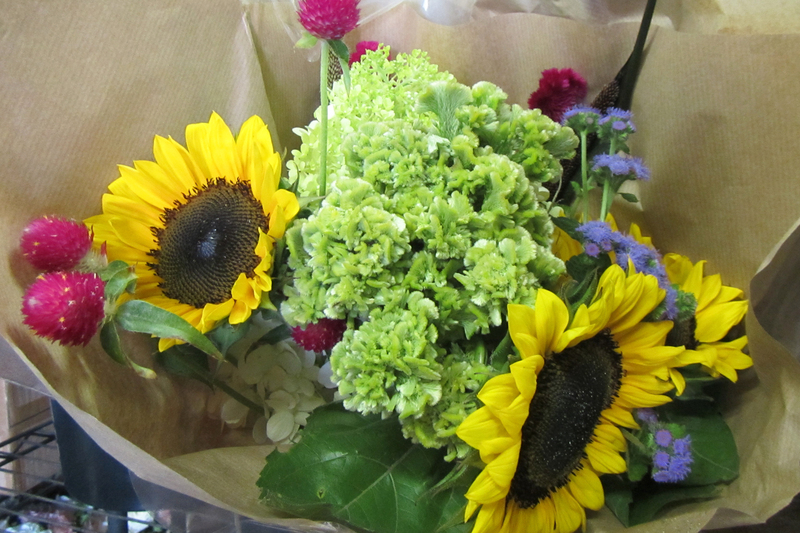 Our woody cut stems and flowers are shipped to wholesale florists and supermarkets around the Northeast. 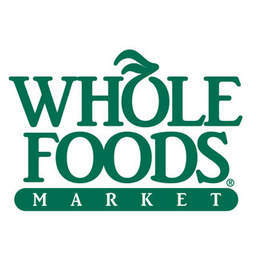 You can find our farm fresh flower bouquets and holiday branches in selected supermarkets around the region, including some Whole Foods and Wegmans stores. 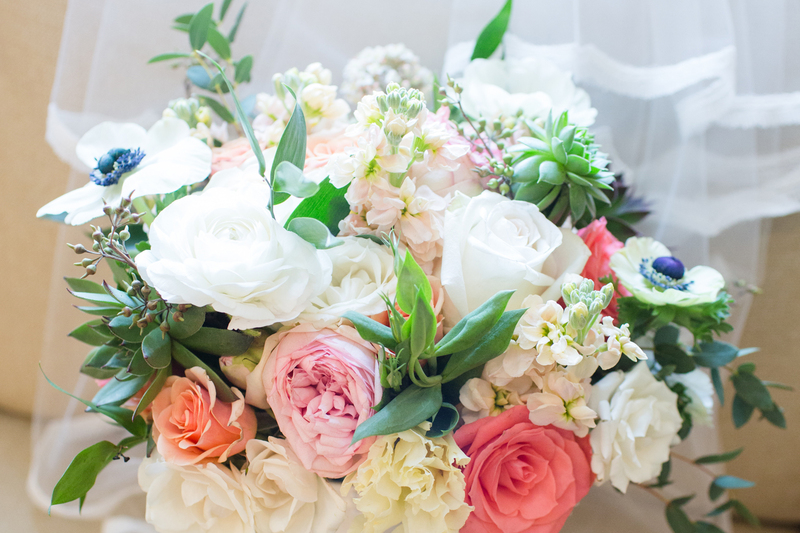 In addition, we also provide wedding and event floral design services with the beautiful flowers grown from our farm. In Caroline County near the upper reaches of Marshy Hope Creek is the 36-acre Seaberry Farm that is the home of Drs. Richard and Wenfei Uva and their two children, Pearl and Isaac.  Both Richard and Wenfei received their doctorate degrees from Cornell University – Richard in horticulture and Wenfei in horticultural business management and marketing. After 16 years of studying and working at Cornell University, conducting research and teaching, we decided to travel south with our two young children and relocated to Federalsburg, Maryland to start a farm in order to apply our horticultural and marketing expertise and do what we love to do. 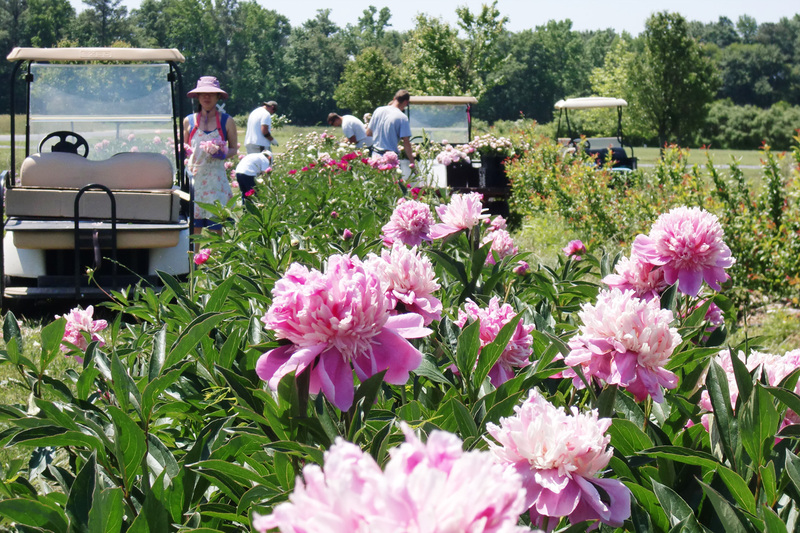 Over the last several years since Rick planted our first tree in 2006, we have transformed what was formerly a corn and soybean field to a diverse variety of specialty fruit and cut flowers. 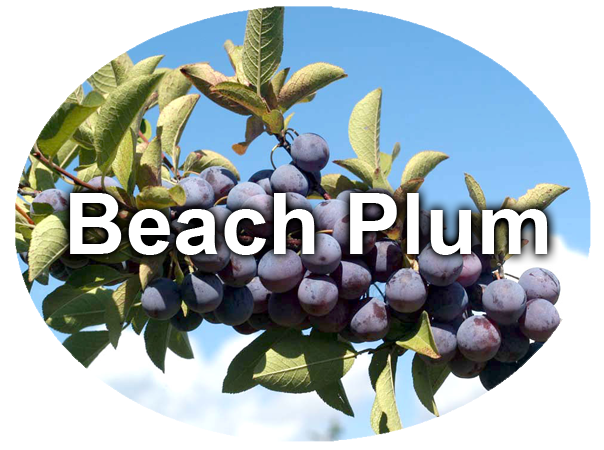 Today, you can see acres of beach plum heavy with green, orange and purple fruit, hanging from dark red-brown stems in late summer, trees and shrubs with colored stems, berries and flowers cut for floral design use, scrumptious peaches and plums harvested throughout the summer, and beautiful annual and perennial flowers that Wenfei uses to make exquisite bouquets.